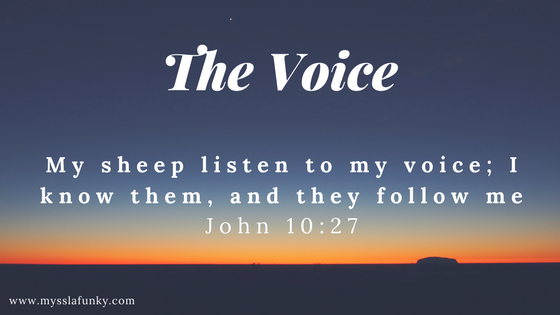 Finally, if it is not the voice from God, be assured it is from Satan. Build your relationship with God, accept to follow Him and desire to hear His voice by reading your bible everyday and also by talking to God everyday, tell God about your plans for the day and have a regular conversation with God. See you next Monday for another post. Thank you Timi for stopping by.